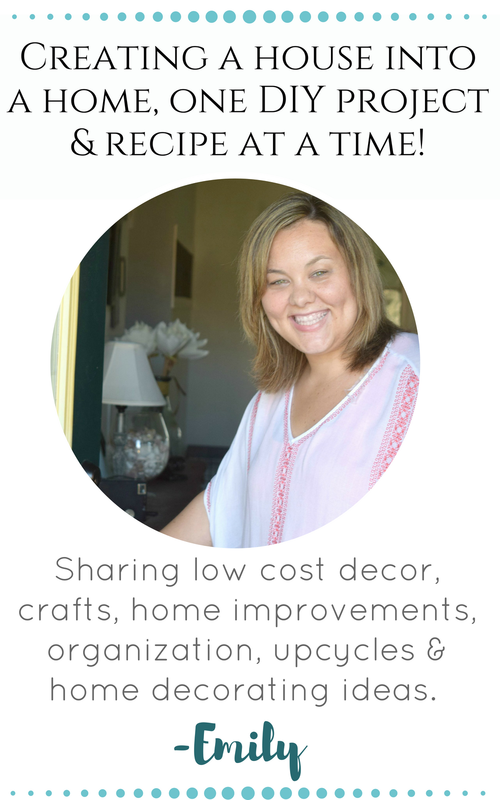 This time of year, after the hoopla and craziness of the holidays and the lull until spring really kicks in I like to do a big sweep of my home with cleaning and small improvements. Today I am sharing my Home maintenance check list and free printable! When we first purchased our home, being first time home buyers I had no clue what “maintaining” a home meant. The first few years we skated by with not doing much. But then little things surprised us and we realized staying on top of our home would be better for us in the long term. Saving us time and money on costly repairs once things piled up. Don’t even get me started on cleaning too, I feel like I am always struggling to keep my home organized and dirt free. Which is why I thought this little tidbit of information would be helpful. We all need a little clean home happening during the year. I am a visual kind of person, so a printed out check list of what should be done each year will help keep me doing what is best for my home. I wanted to share the checklist with you all too. Print it out and keep for yourself or give as a gift to a new home owner! 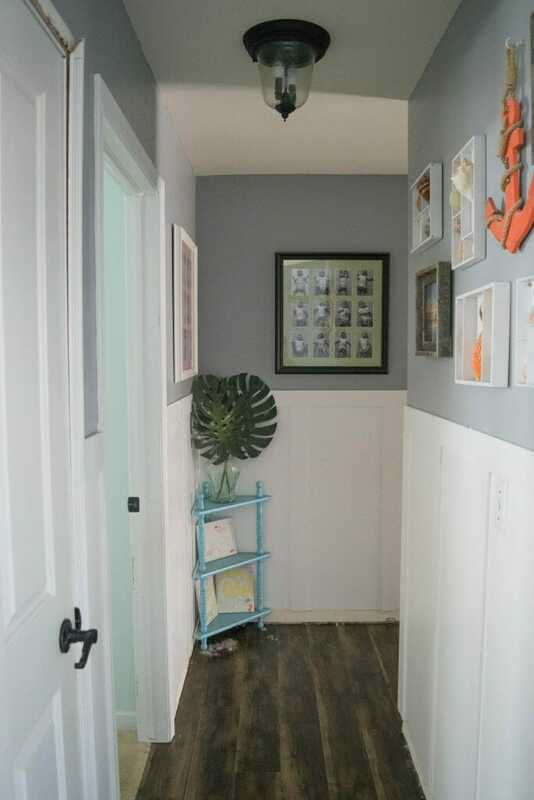 Tape it to the inside of a cabinet door in the laundry room, mudroom or kitchen. 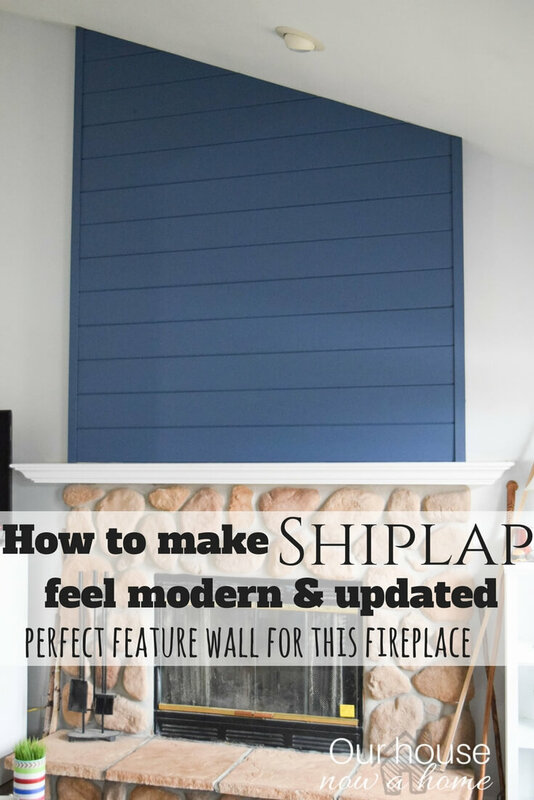 This way you can have a quick reference on what to do for your home. Most of these tips are pretty self explanatory, but a few I wanted to highlight. The first being making sure my home is clean. I know my home always appears clean, I share it here in it’s glory. But, look closer and the “perfect” starts to come unraveled, mainly in the form of dust and dog hair. No matter how on top of it I am, there is still mounds of it. This is me peeling back the curtain of home decor and showing what even my closest friends do not see. 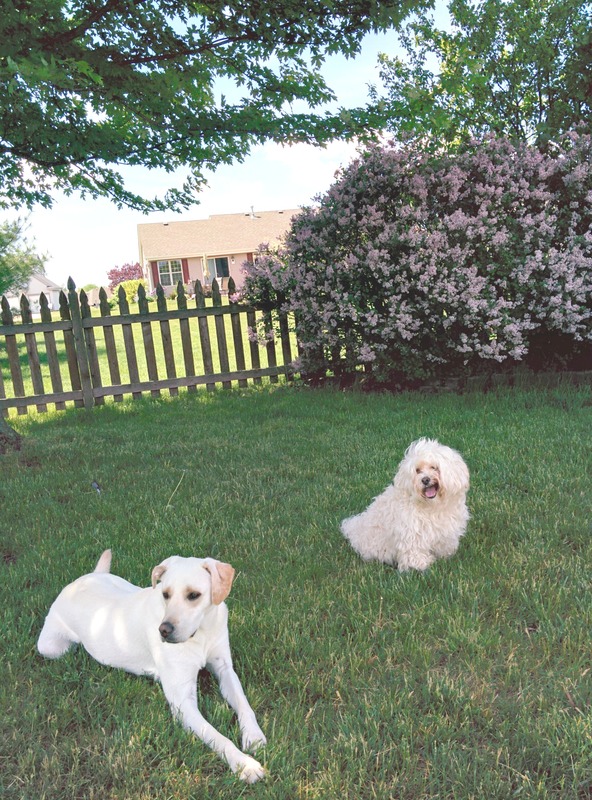 The piles of dog hair that gather around my home every day. I have three kids, and while they are not crawling on the floor as babies anymore they are still rolling, wrestling or camping out on the floor all in the name of fun. Also, my son Gavin dropped an apple slice on the floor last week and before I could even mention for him to wash it off he popped it into his mouth. Kids…. I mean…. ugh…. We also have two dogs, which means a lot of dog hair. I try to keep my floors as clean as possible. We have gone through vacuum cleaners way too fast, they stop working and doing their job. And really vacuums “they have one job!”. But, it was partly my fault, a lot of times just a simple changing of a vacuum filter can get it working great again. Even in my house with two furry dogs that will forever crowd the corners of my home with dog hair. Some vacuum cleaners also have a bag or belt that needs to be replaced as well. Mine just has a filter because it is bag less. 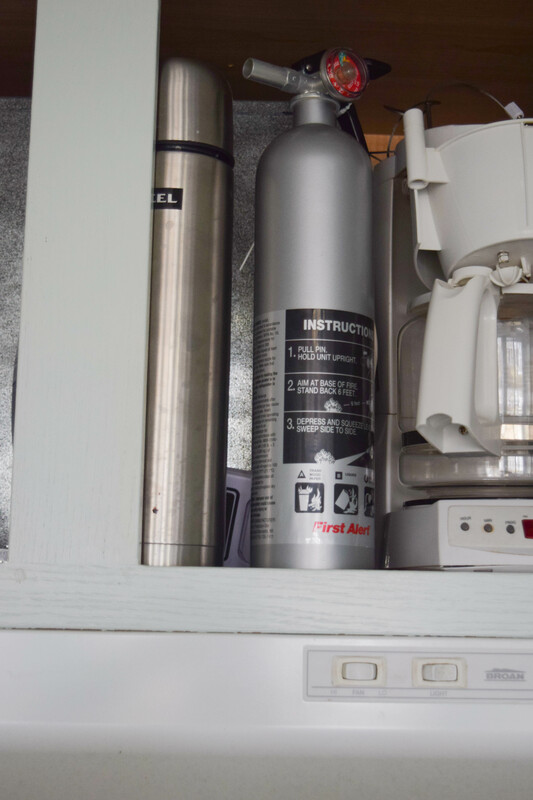 Changing out all of these items is the easiest way to get your vacuum cleaner working right. 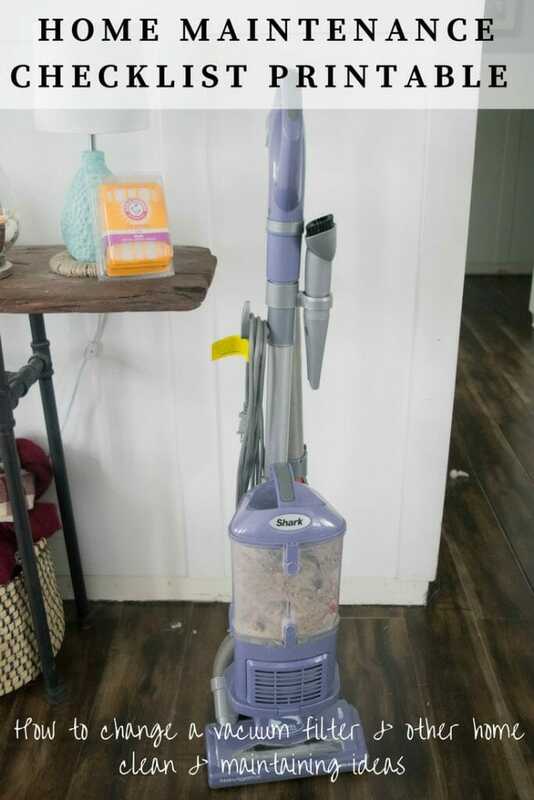 Since I want to make this as informed of a post as possible I did a little digging and found out that to keep your vacuum running its best, it’s recommended to change vacuum bags every 1-2 months and vacuum filters every 3-6 months. I will be staying better on top of this, because I had no idea! It is crazy simple to do, remove the old filter and pop the new one back into place! The difference in the old and new filter is shocking, we have a lot of dirt in our house, just sayin’. I got my Arm & Hammer vacuum air filter from Walmart , which is always convenient because there is always a store close by. I can also get a lot of the other items that need to be replaced or with new batteries on my home maintenance check list. Let me tell you, once my vacuum filter was changed I was cleaning up so much dirt from my floors it was magical, and also slightly cringe worthy because I vacuumed over areas I had just done with my old filter and there was still a ton of dirt that got picked up. Now I know when my kids are rolling around on the floor they have a clean surface! The big ones to always focus on in a home to always maintain are the fire and carbon monoxide detectors. Our home came equipped with the fire alarms that are wired into the home. So there is no battery to replace. But we still test it twice a year by pushing the test button to make sure they are working. 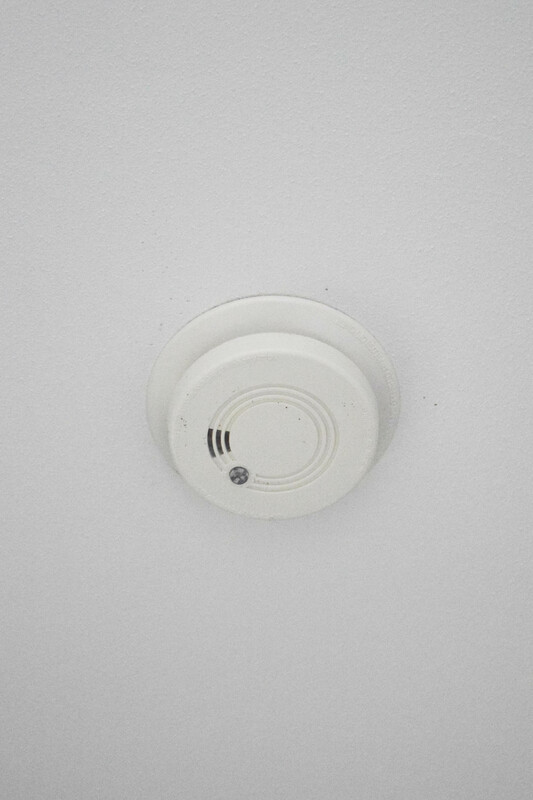 Some fire detectors are battery operated, those need to be replaced. Our home did not come with carbon monoxide detectors, so we purchased a few ourselves and mounted them on our walls which are battery operated. Making sure the batteries are working and not getting corroded is sooooo important! Just having these detectors in your home is very important, also not ignoring when they are beeping. 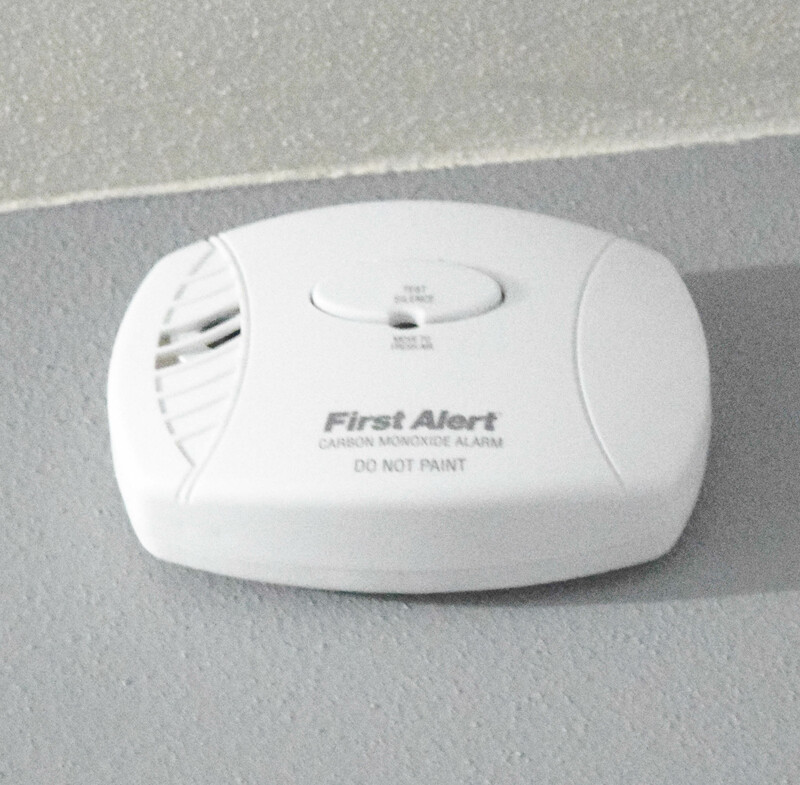 Carbon monoxide is odorless, so while you may assume the detector is just faulty if it goes off. Do no take any chances! Get out of the home and call your local fire department, they will come out and assess the risk. 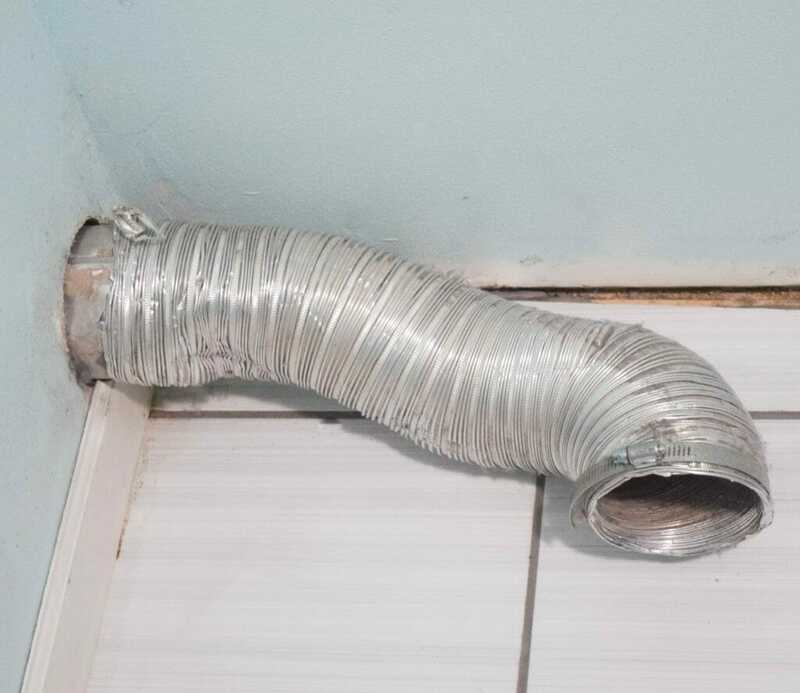 Another major safety tip I can give as far as home maintenance is to check the dryer vent. In winter if it snows where you live check to make sure the outdoor vent is not covered with snow. Even if you do not live in snow, you need to check the dryer vent itself. We had a scary incident of a slight burnt smell in our laundry room a few years ago, it was so small I could have missed it. Luckily I did not and went investigating. We moved the dryer away from the wall and somehow a child’s plastic hanger had fallen into a very small crack in the dryer vent. It was sitting there and getting hot every time I ran the dryer. This is something that needs to be checked for sure if there is a weird smell. 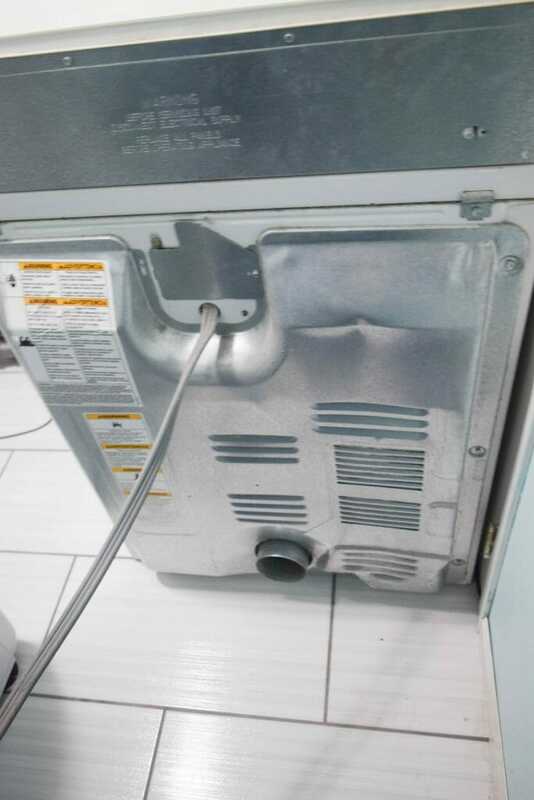 Also just in general, move the dryer away from the wall and remove the vent from the dryer to check that all is clear. Obviously anything inside of that is a big time fire hazard and is nothing to mess around with! A less scary but annoying issue can be any sink pipes leaking. 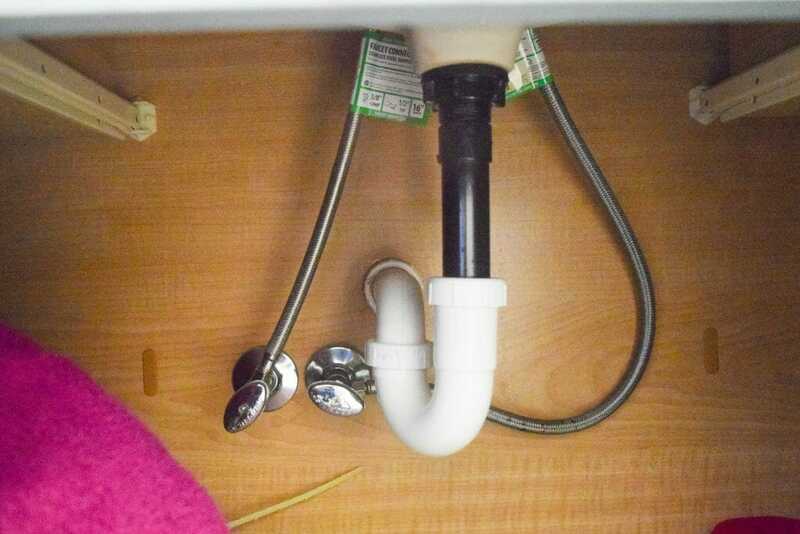 There can be a small drip that goes unnoticed under a sink. Fun story, our kids had a leak in their bathroom sink. 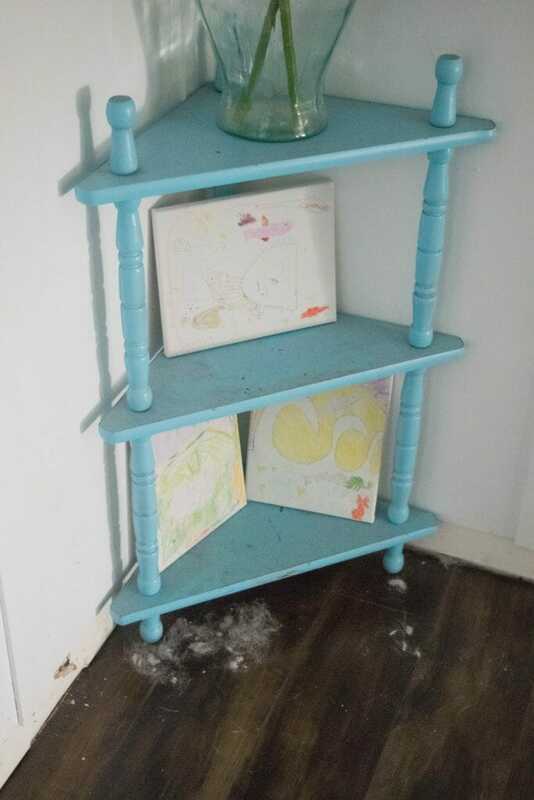 We did not know this until I was frustrated with how unorganized it was down there one day and I moved a pile of pajamas (another story for another day) and noticed some of the clothes were damp and the interior of the cabinet was wet. There was a leak, and the kids said they figured we knew about it. By our magical parental powers I guess? I know I am only under the sink to grab something stored there, I take no notice of anything else and we had a big project to fix because of our lack of checking the sink pipes. So be sure to check those pipes for any moisture, which can lead to big problems, higher water bills and a big headache if something goes unnoticed for a while. Another big thing to keep track of is your fire extinguisher. We keep one in the kitchen, one by the grill outside, one in the garage and one in the basement. They are small ones and thank goodness we have never had to use any of them! Did you know that they should be replaced? Even if they have not been used, they are only good for so long. Each manufacturer has different guidelines, so read what your particular brand requires. You do not want to grab this in a fire emergency and have it whistle with it not working. Better to be safe than sorry! That is it, my little Home maintenance check list and free printable. The downloadable free printable breaks down a checklist even more than what I highlight here. Be sure to click on the link above and download it! Also, let me know if I missed any important ones, I can edit the document and add them in if needed. 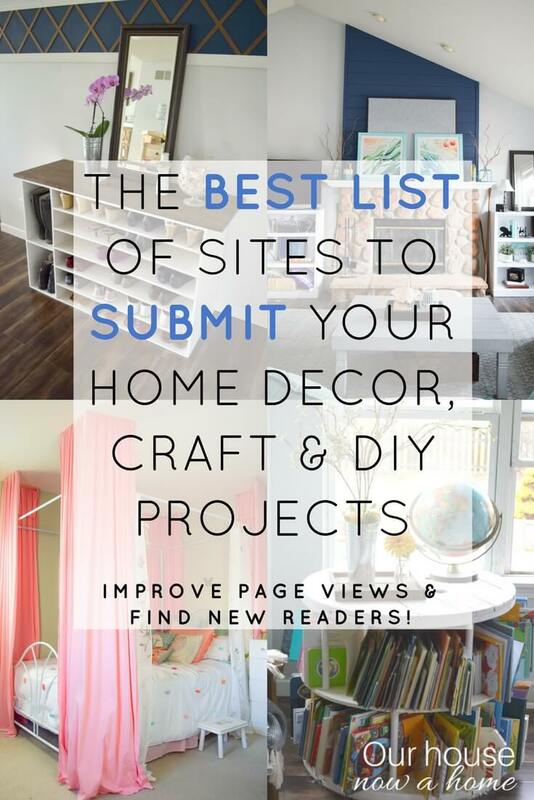 I share home decor, crafts and DIY projects on the daily here but these practical and important safety tips, tricks, and cleaning updates are just as important for the home. We all need to be safe and feel clean in our home. 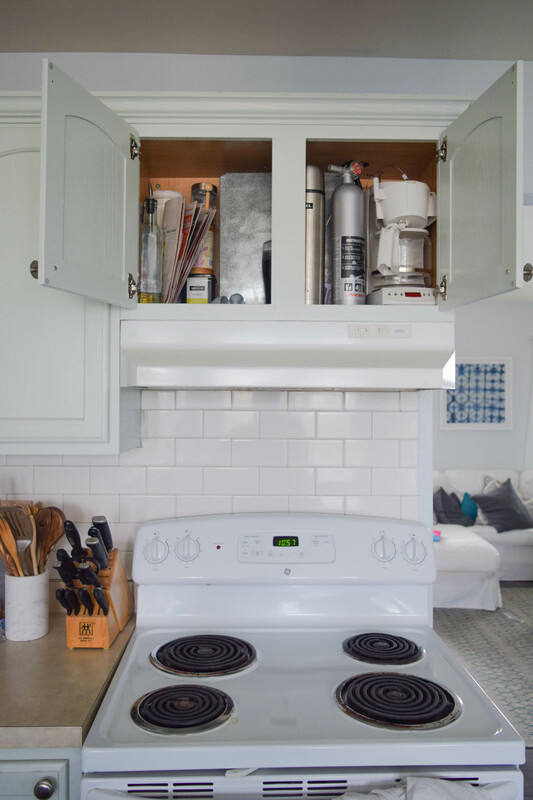 No amount of home decor improvements will remove the dust bunnies in the corner or stop a sink from leaking water into a cabinet. Keeping on top of these small home items will make it possible to tackle those bigger home projects. No leaky basement wall, rat infestation or fire breaking out in the laundry room makes it possible for a kitchen renovation or new furniture for a room. Prioritizing the safety and health of the people living in the home is very important! I am perpetually forgetting about changing the air filter on our furnace. 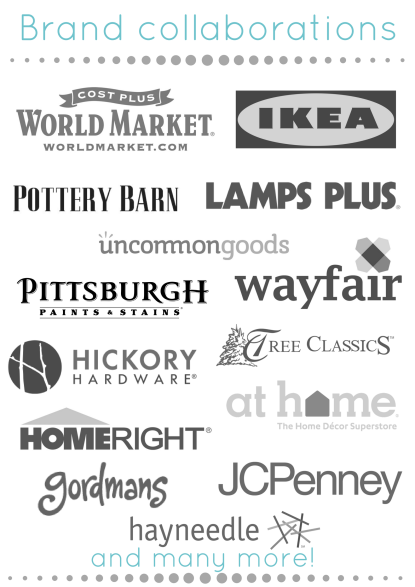 This list is a nice resource that would be helpful to bookmark for many. I am so happy this is helpful to you! Thanks for the checklist. I am so bad about maintenance on certain things – I always forget, but this will help me to remember! I am the same way too, I hope this checklist helps you out! Wonderful reminder of what to clean and how to clean. Some of these things we forget about cleaning and taking care of. I am glad you found this checklist helpful! This is so important to do! I want to keep my home safe, so I need to do this. We actually DO need a new fire extinguisher! It is really important to keep our home safe! 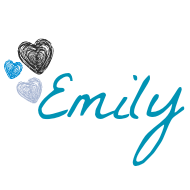 I’m fixing to snag your free printable. I don’t know if I’ve told you enough, lol, but you have a gorgeous home and family. I am glad you found this checklist helpful! Thank you so much for your sweet compliment! This maintenance checklist is such a great idea! I try really hard to clean behind the frig & washer/ dryer a few times a year. I also schedule to have all the appliances serviced and the dry vent cleaned. once a year. That is great you have a set schedule for your appliance maintenance! I like this checklist and I think I’m going to print it out. It is a great reminder of what I need to do and how often I should do it. If I would make a list of things I want to fix in our home it would be a quite long list. Right now our project is too replace and update all our smoke alarm it is so annoying when they beep at the middle of the night with no reason at all. Ugh, that random smoke alarm beeping is horrible! We just went through the whole house to clean and replace things. I was surprised by the number of things that needed to be done in just over a year of being done. I am going to try to do this every 6 months. That is a great idea to do these every 6 months! I need this printable. We moved to a house for the first time a few years ago and are learning as we go. I haven’t even considered some of the things on your list. TY! 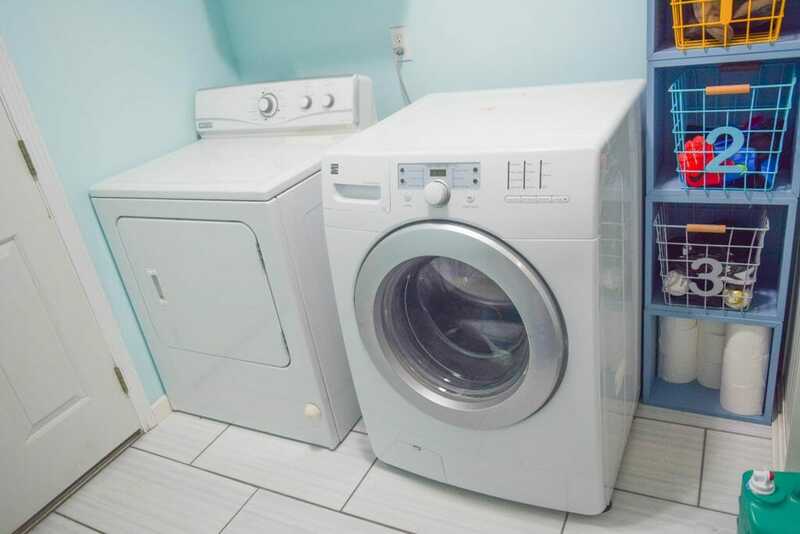 Our washer and dryer could really benefit from a cleaning. I will have to do a visual inspection of the house to see if anything needs fixing. I really need to change the filter in my vacuum cleaner and I think I have one just like yours. I didn’t realize it was so easy to change. I’m in the process of doing a room-by-room declutter/cleaning and these tips will come in handy. 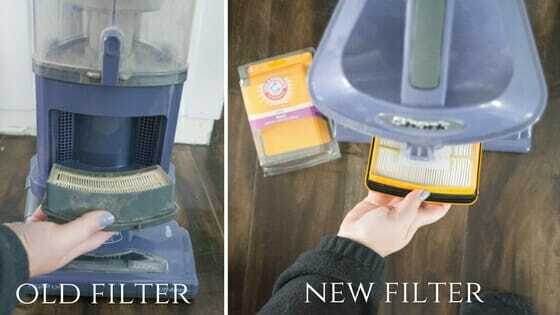 Changing the filter in a vacuum is so easy to do! Good luck with you decluttering! These are all really great tips. Love this list. I am just now starting a list similar. I’ll just print yours out, and add to it! 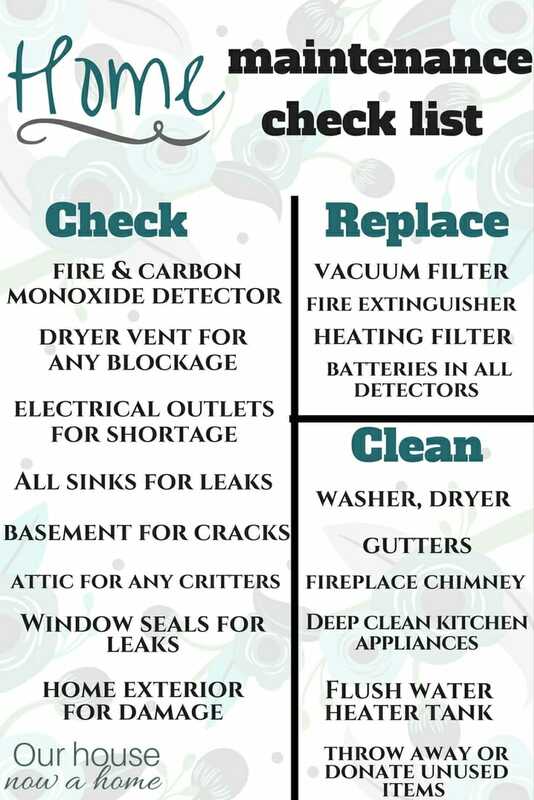 This is such a great checklist I have to admit I don’t think I’ve thought of replacing filters in my vacuum I just wash and put back but it’s a good idea after many years. LOL on the magical parenting powers. I think I’ve had a few of those incidents myself. Clothes in weird places and magical things that needed fixing that I was supposed to infer through osmosis. I have to change our AC filter monthly (even though we have the extended life ones because we have 5 cats – 3 with long hair and I about ready to give up vacuuming altogether. Oh kids, aren’t they awesome! 😉 I am sure 5 cats is brutal with the dog hair! There’s a lot that needs to be checked when you’re maintaining a home. I think these are a must especially before each season starts! 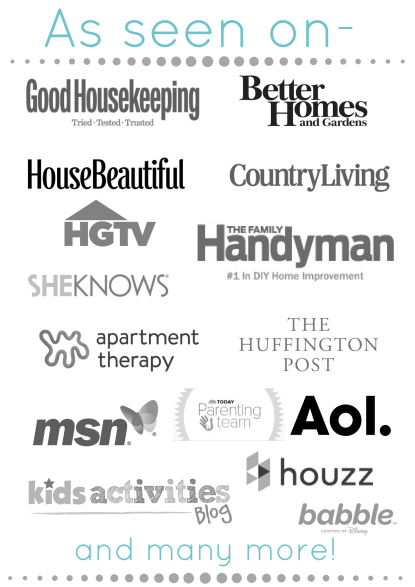 There is a lot to do to maintain a home! We have a similar list we reference every January, June and November. It helps stay on top of things so we have less home issues pop up. That is a good idea to have one that you reference at certain times of the year! There’s so much to maintain in a home! This printable is definitely handy to keep on hand to remind you what needs to be done. Love all your tips! I have dogs too, so I know how much it takes to keep the house clean! Having dogs makes it tough to keep a house clean! Very clever idea for a printable. This would be perfect for my new home. keep everything organized. 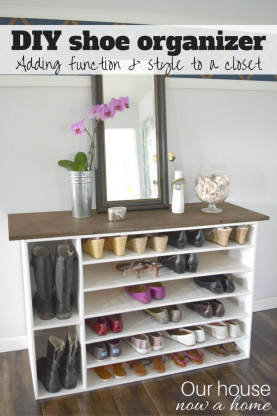 This will really help me to get organized. I love this list! Thanks for this great printable! These are many of the things that are easy to forget. My husband is always reminding me to change my vacuum’s filter. I am glad you found this checklist helpful! 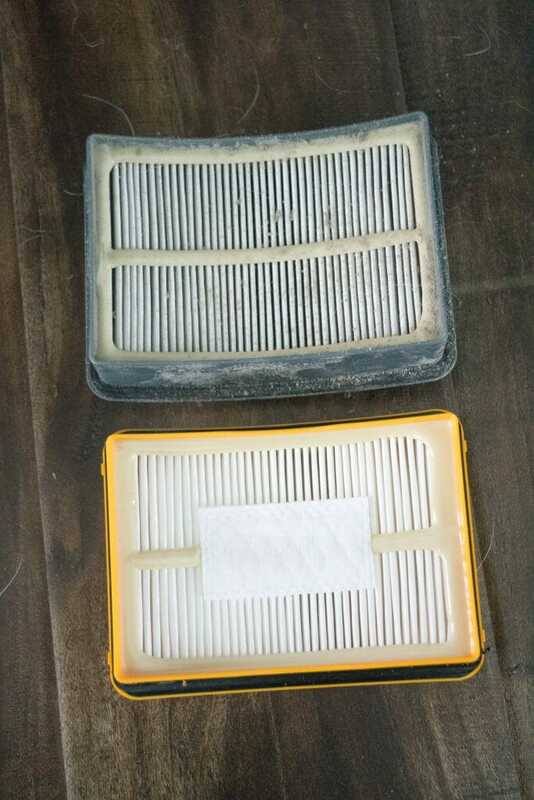 Changing the vacuum filter can have a big impact on how efficient your vacuum is!